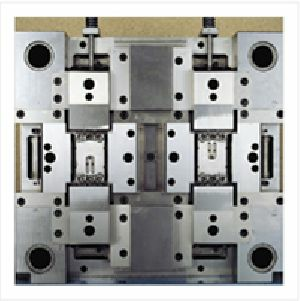 PTA will make Plastic molds based on customer requirements and supply the parts based on Volume. 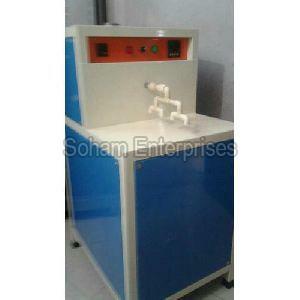 We have mold designing and making facilities to suit your needs. 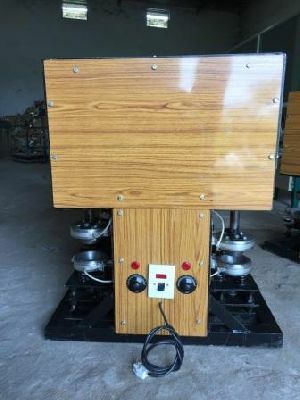 Mold making machine Mould safety arrangement with low pressure mould safety to avoid damage to the expansive moulds.Five Stage Reduced Injection Pressure System. 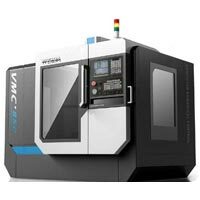 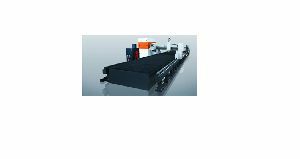 CNC Die & Mould Making Machine is perfect for machining Dies and molds of aluminum PDC & Zinc PDC, molds of plastic & rubber components etc. 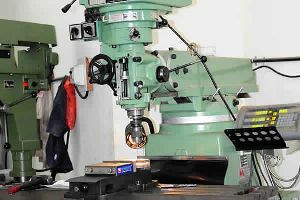 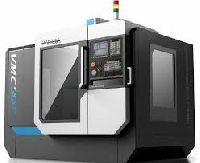 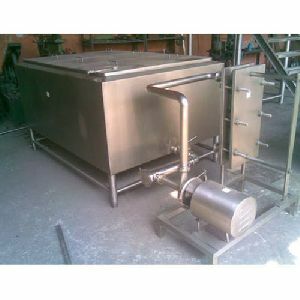 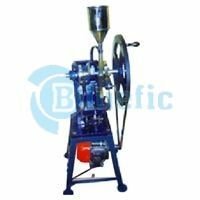 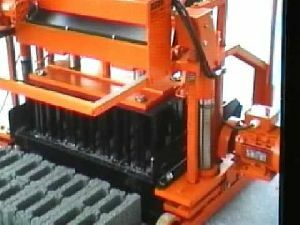 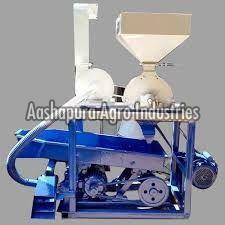 We are counted among the top companies, which are engaged in manufacturing and supplying Mold Making Machine from Delhi, India. 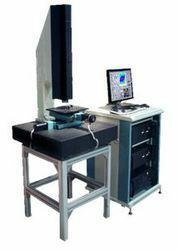 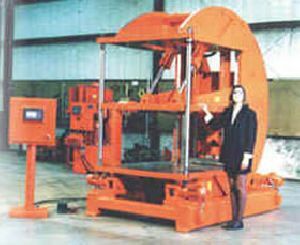 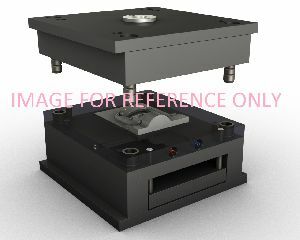 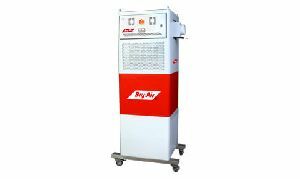 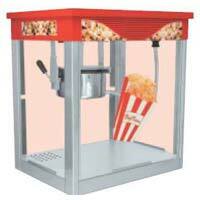 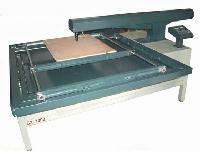 It is made available with 8000 Spindle RPM and Without ATC. 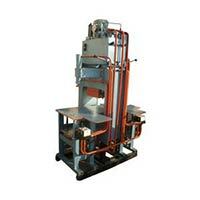 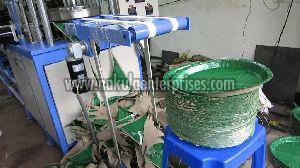 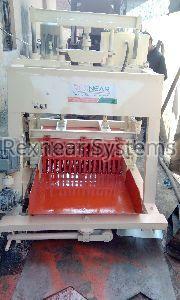 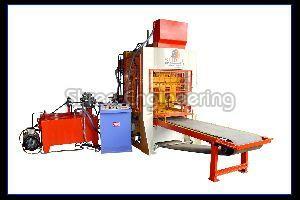 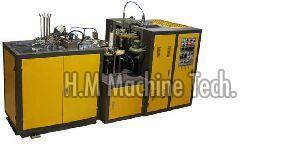 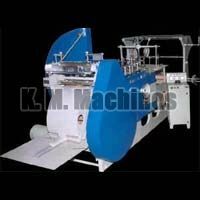 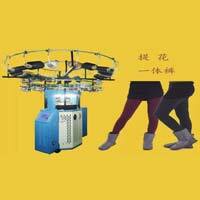 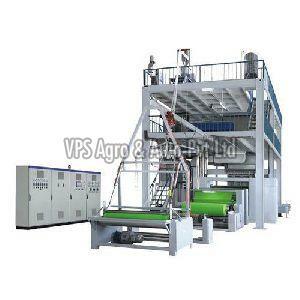 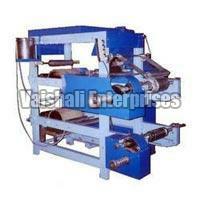 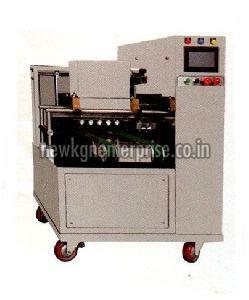 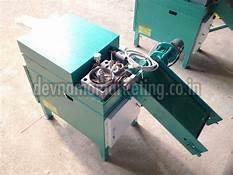 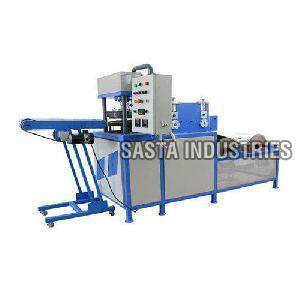 One can place retail as well as bulk orders for Mold Making Machine with us. 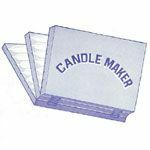 Capacities shown above are only indicative and based on results obtained from our trials Using type – 2 candle wax. 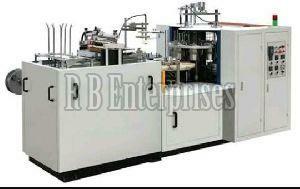 This may vary to any extent while using other types of wax depending upon the oil / fact contents. 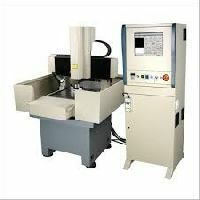 Laxmi Electronics Moulds & Precision..
We have cnc machine in our india office in noida, we can make all the pvc products mould and silicone gift mould. 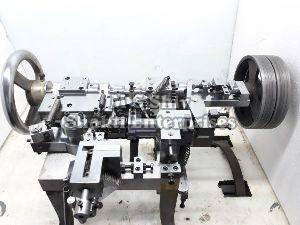 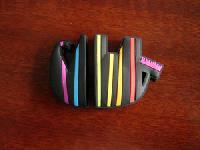 such as keychain mould , pen drive cover mould, car mat mould and silicone wristabnd mould etc.